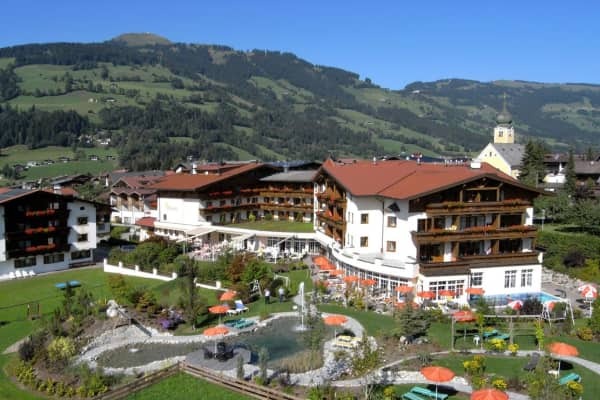 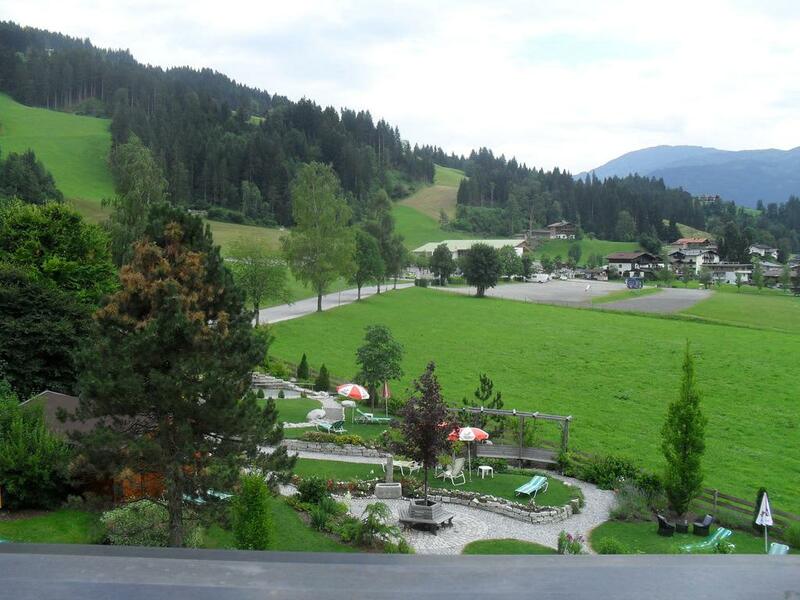 Guests love the Hotel Schermer for its fantastic Tyrolean hospitality and its beautiful and peaceful location just on the outskirts of Westendorf, ensuring a spectacular, uninterrupted view of the Kitzbuhel Alps. 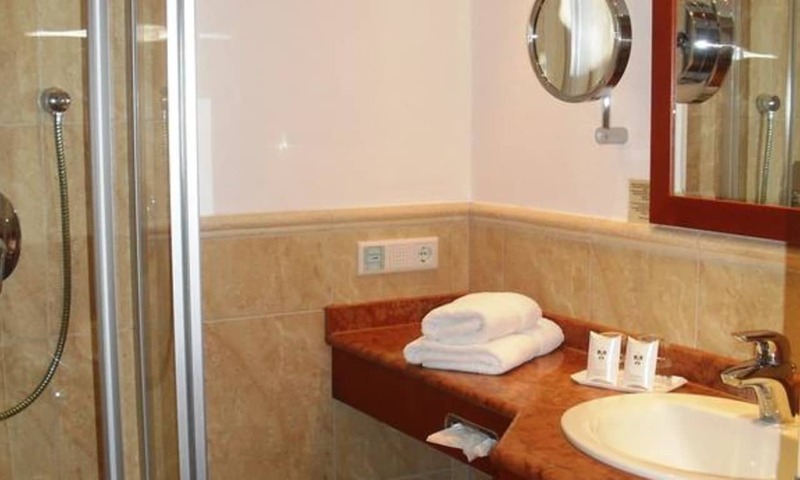 This is a family run hotel and the staff delight in ensuring that their guests are well looked after. Here you will learn the true meaning of Tyrolean hospitality. 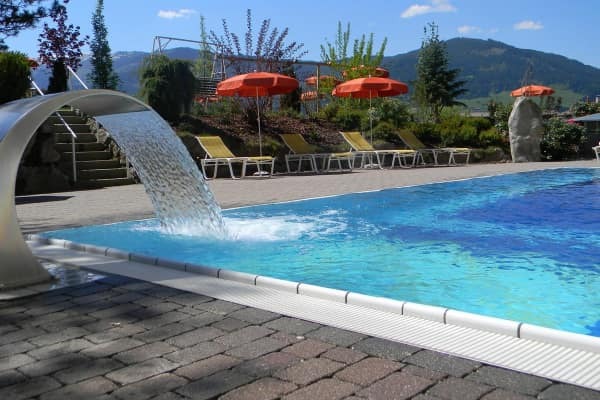 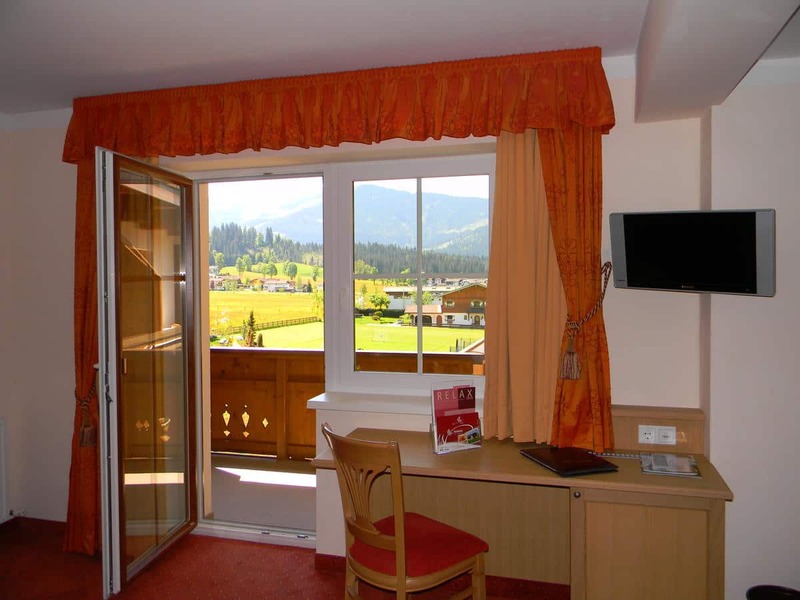 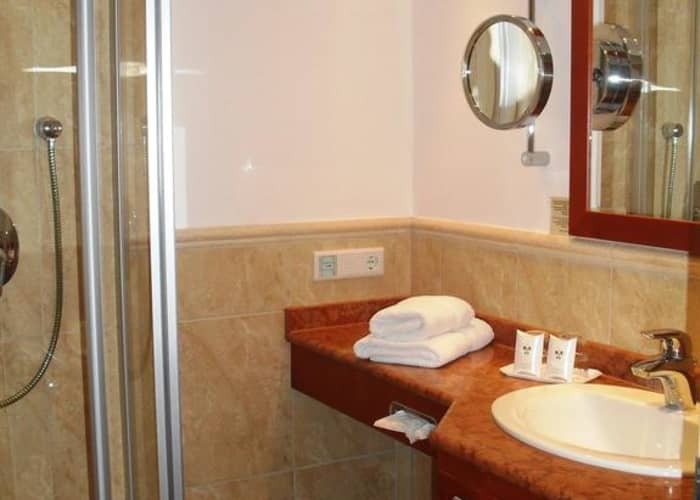 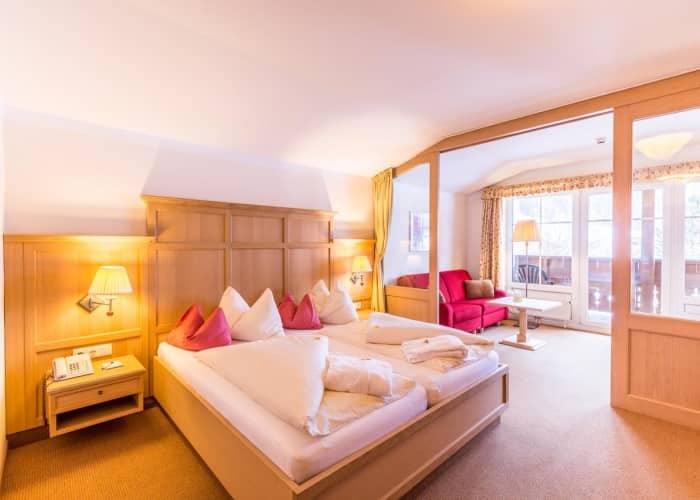 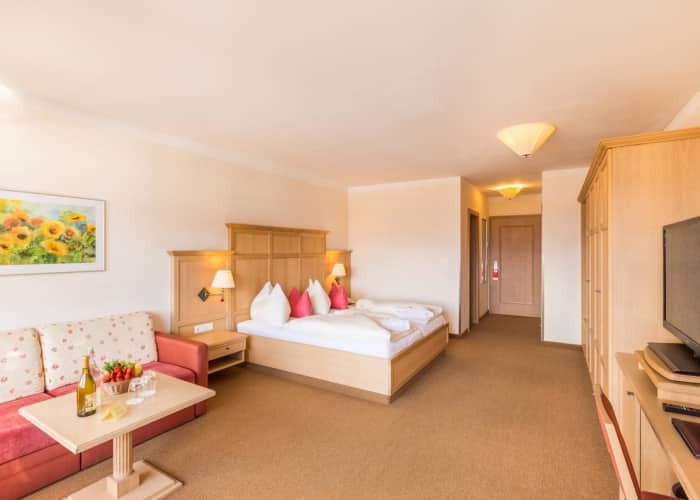 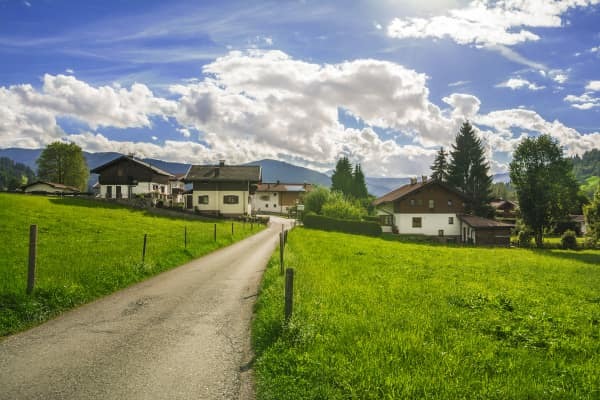 A family-friendly hotel, boasting some great facilities, you can be sure that whatever you’re looking for in a summer stay in Westendorf, you’ll find it here. The spa and wellness area proves a really popular feature of this hotel. 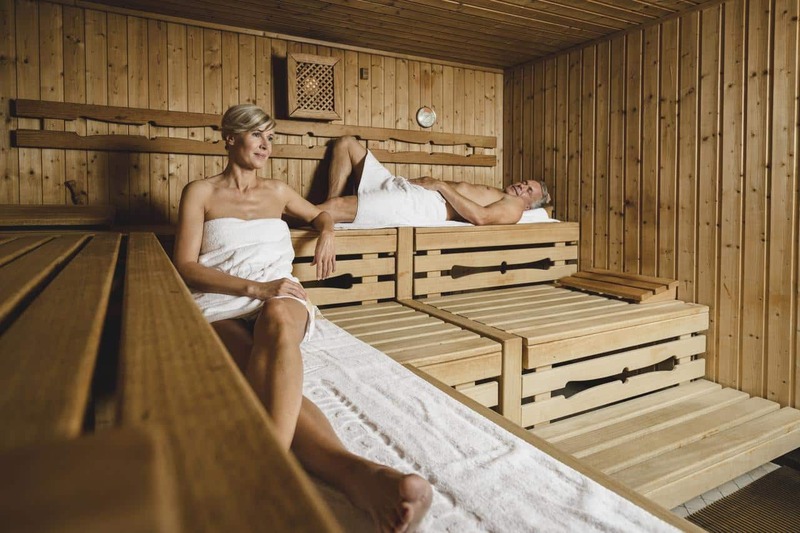 You will find a wealth of facilities, such as a Finnish sauna, a Tyrolean sweat room, a steam bath, infrared cabin and an experience shower. 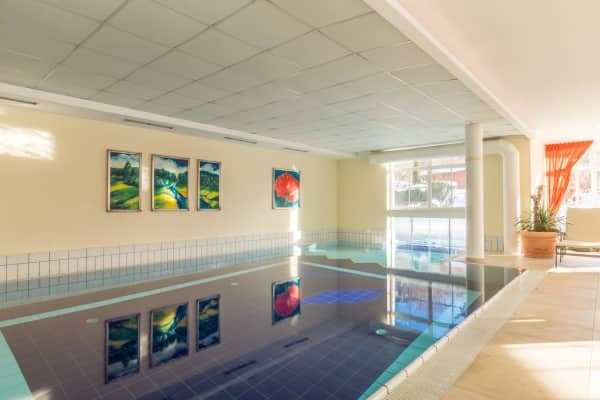 There is also an indoor and an outdoor swimming pool. Guests can spend the day lounging on the sun terrace or in one of the peaceful relaxation areas before taking a quick dip to refresh. 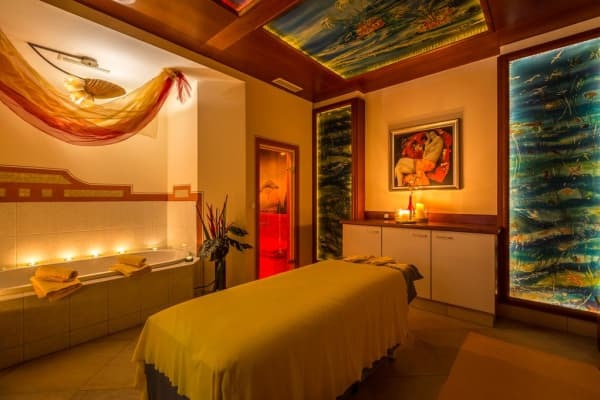 There are also a range of fun wellness options for kids who want in on the action, including the Cinderella scrub/bath. 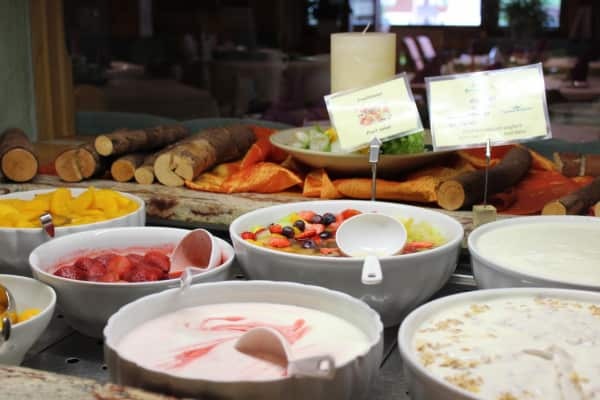 Dining at the hotel is a true treat. 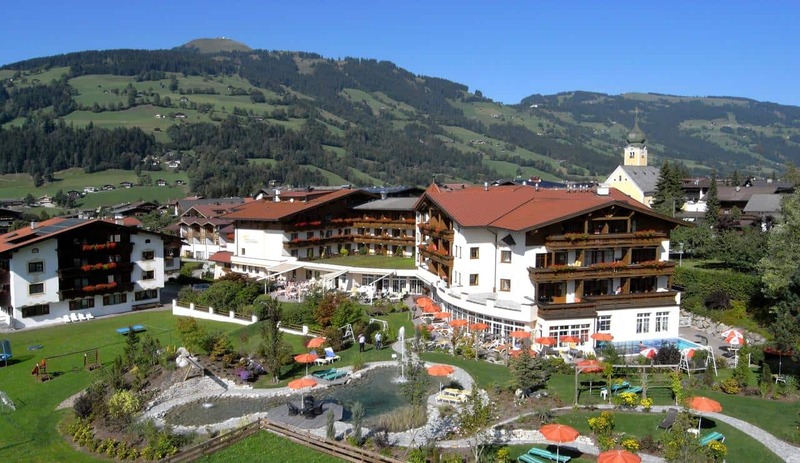 A huge range of the ingredients come from the hotel’s family owned farm in Brixen which means that the very best produce is served daily. 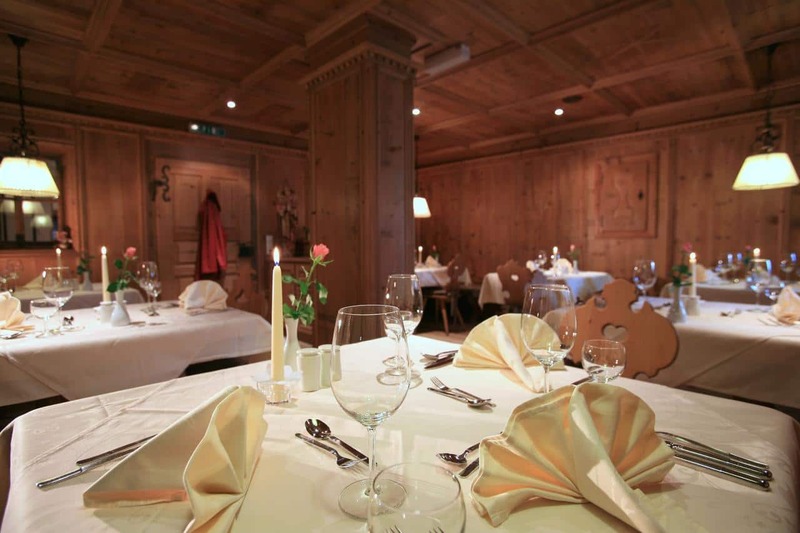 You can enjoy the delicious cuisine in a cosy and comfortable environment, that is perfect for intimate and romantic meals. 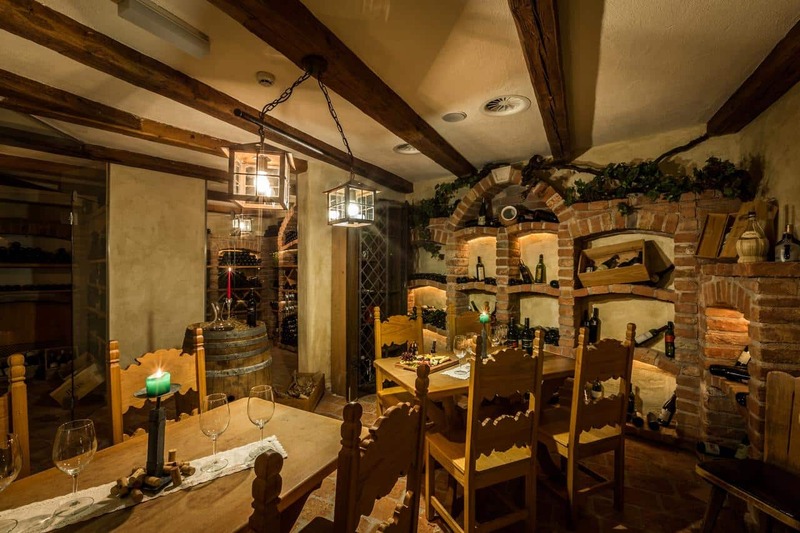 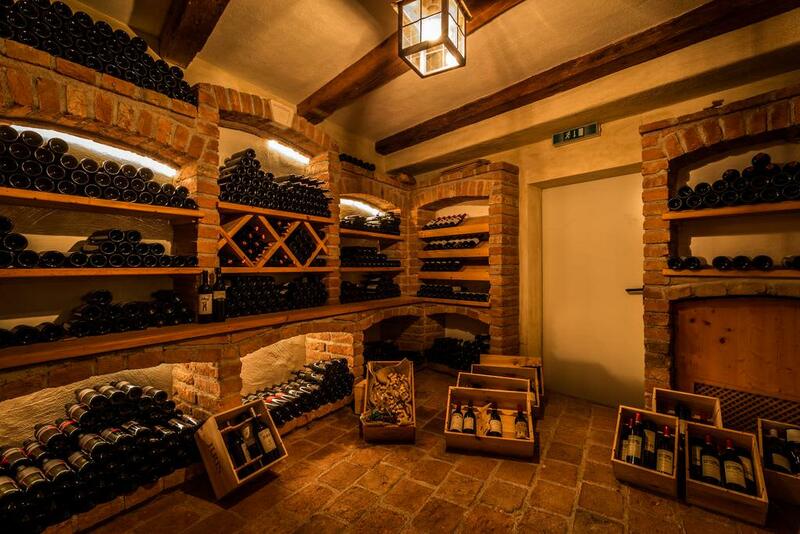 The hotel also boasts a wonderful well-stocked wine cellar. 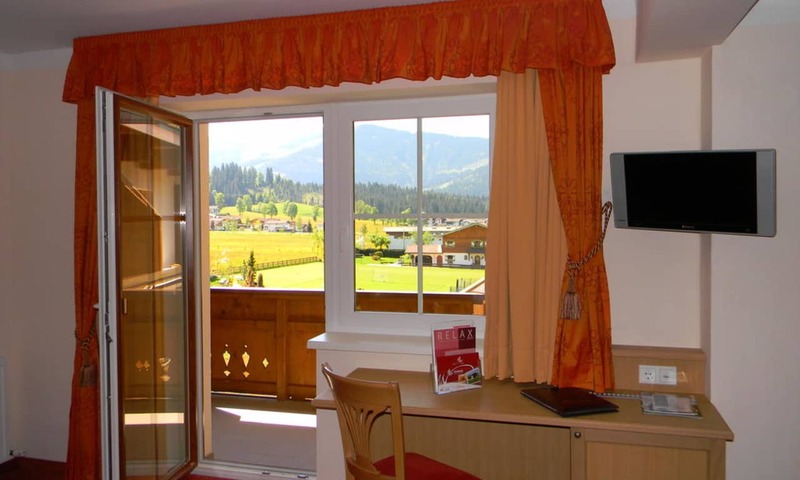 You can taste some of the very best wines, specifically the hotel’s pride and joy, their own Sauvignon Blanc produced from its very own vineyard in South Tyrol. 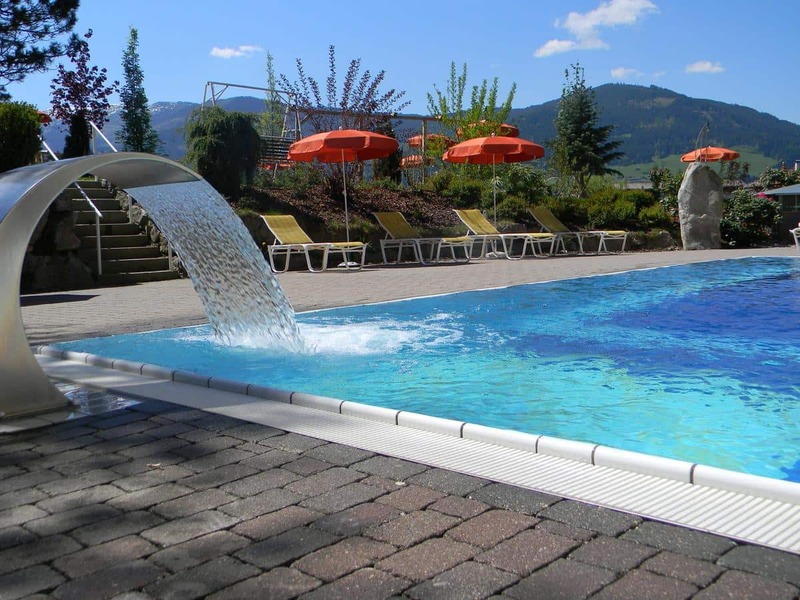 With a huge programme of activities available, you will be sure to experience the beauty and fun that the area offers in a way that suits you and your party. 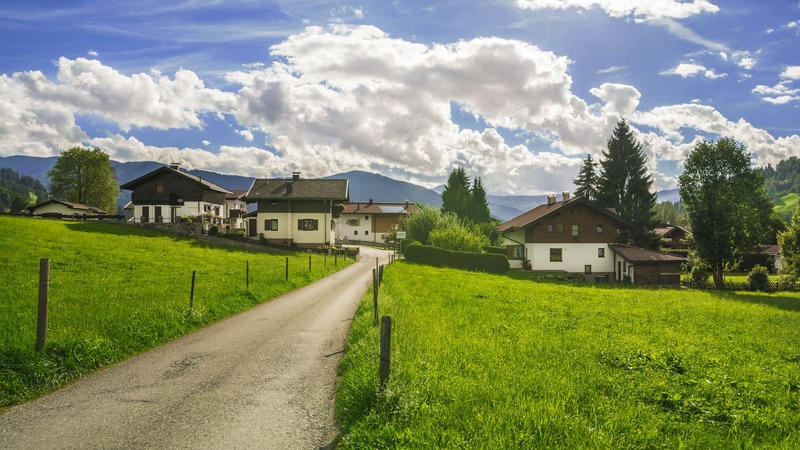 From walking and hiking trails to cycle trails and mountain biking, there is lots of choice. 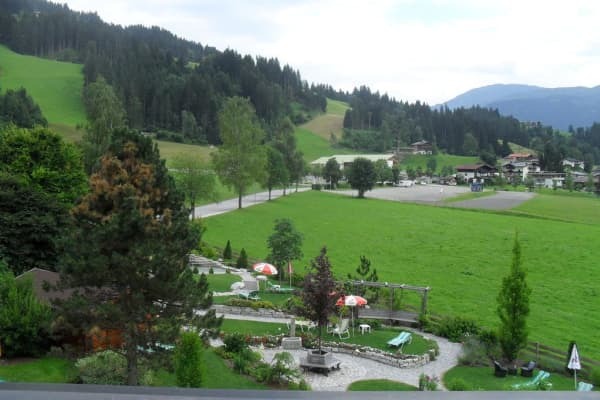 In a peaceful location on the outskirts of Westendorf but just a 2 minute walk to the village centre.